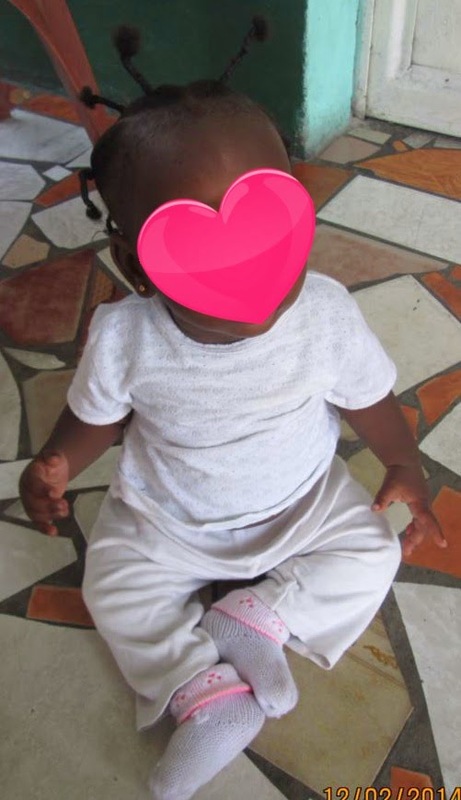 There's not much to tell at the moment, but we do know that our agency has received another legal document from the court process of adopting Sweet C, so we are happy to hear of some movement in her case. That's about all there is to update, but we are hoping to hear more as the days go by. From my understanding, the court process consists of a series of papers being passed from one government office or leader to another, getting their signatures, then coming to our agency. There might be more or less to it, but that's my understanding. On another note, here's one of the latest pics of our girl. Notice the hair! Oh my...I will have a lot to learn, or a lot of thick headbands to buy! Our agency director has been to DRC several times in the last month to see first-hand what is happening there and to work fervently to restore trust and truth where other agencies (very few of them) have lost it for those who are doing what's right. She is also getting a first-hand look at the investigations of orphaned children to be sure she has as many details and information as possible. In short, she is saintly, and we are extremely thankful for and proud of our agency's work in DRC. She looks great! Her hair was braided really cute! I got some good pictures. She had been sick, but she's well now! I can't get over how great she looked! Even her little ears were clean. PS -- I hope to be back tomorrow with more of an explanation of what is happening in DRC regarding the Exit Letter situation. Seriously, keep praying.